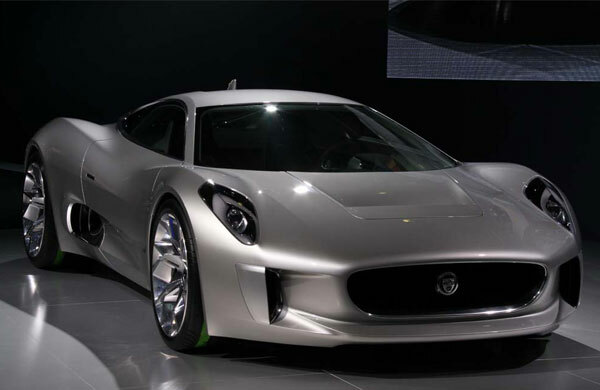 Jaguar is planning to sell 200 of its newly developed C-X75 plug-in hybrid cars. The cars are going to be launched 2014. In order to sell these profitably, the company is estimating a price between £700,000 and £900,000. Taxes will be additional. The model has been demonstrated at a few auto shows where it has received favorable reviews. However, competition from rival Porsche’s 918 Spyder is also expected. The Jaguar C-X75 has some exceptional performance claims. In only 3 seconds, the car can attain speeds of 60 miles per hour. In less than 6 seconds, it can reach 100 miles per hour. An earlier model was shown at the 2010 Paris auto show but it has been improved greatly during the years. Additional cooling apertures have been added to the original design to give a refined look to the car. 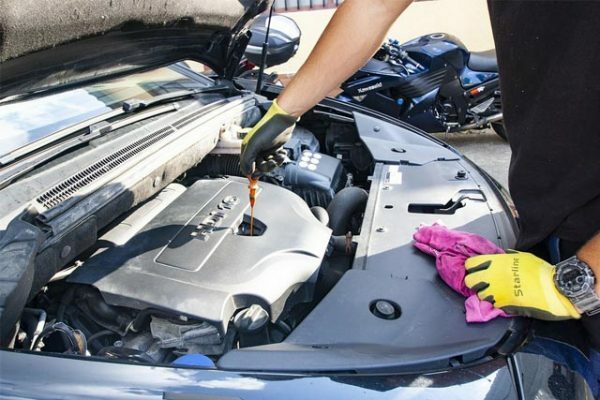 The car will be equipped with a gasoline reciprocating engine. A manual transmission will be capable of providing seven different speeds to the driver. According to the spokesperson for Jaguar, the C-X75 is powered by a 1.6 liter engine that provides more than 500 horsepower. The camshafts are operated by a motorsport-type gear drive. The makers are confident that the model will achieve remarkable performance improvements because of the expertise lent by William Grand Prix engineering. The car is also quite light-weight since it is composed of aluminum front and back structures. The body is made up of carbon-fiber. Extra power is provided by the axial flux type motors that offer three times as much power than any other motor of a similar size. 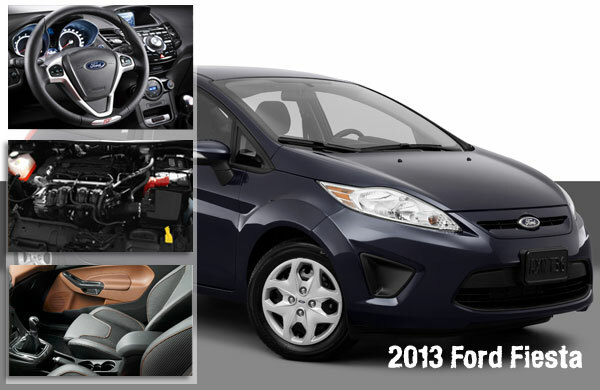 The model also offers greater charge density thanks to batteries that operate on F1 control technology. The battery can operate at 15 kW-hrs but it could be even higher since the makers are keeping this secret at present. Another unique aspect of the C-X75 is that it can be driven in a hybrid mode or in an EV mode. Since the battery is powerful and massive, the lightweight structure of the car enables it to attain high speeds in no time. This feature gives the car greater torque. 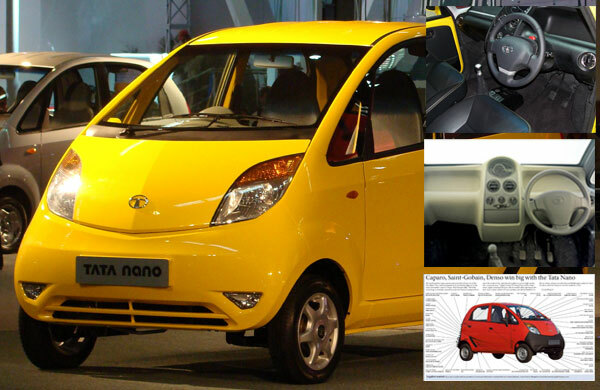 The car is also equipped with electric power-steering thus eliminating the need for a brake-by-wire mechanism. The interiors of the car are also remarkable. The car is spacious with sufficient head and leg space. At present, 11 heat exchangers ensure that adequate cooling is achieved as necessary.